Amid Monday’s sell-off, the S&P 500 fellow below 2,800, which could signal the index has hit a key resistance level. Potential leveraged ETF plays in the Direxion Daily S&P500 Bull 3X ETF (NYSEArca: SPXL) and the Direxion Daily S&P 500 Bear 3X ETF (NYSEArca: SPXS) could have traders placing these ETFs on their watch lists. The markets were set adrift in a sea of red on Monday as investors fears that a trade deal was already priced into the rise in U.S. equities year-to-date sparked a profit-taking bonanza. The S&P 500 opened the session at 2814.37, but closed the session at 2,792.81–down 0.77 percent on the day. The markets moved little on Tuesday as investors are sitting on their hands waiting for U.S.-China trade negotiations to conclude. As of 12:45 p.m. ET, the S&P 500 was down just a couple points. Related: Will Bullish S&P 500 Technicals Spur Buying Spree? A few weeks ago, the S&P 500 reached a key bullish technical level, moving past its 200-day moving average for the first time since December 3. Not long before that, the index broke past the 2,700 level and technical analysts were quick to point out positive signs of potentially more upside. 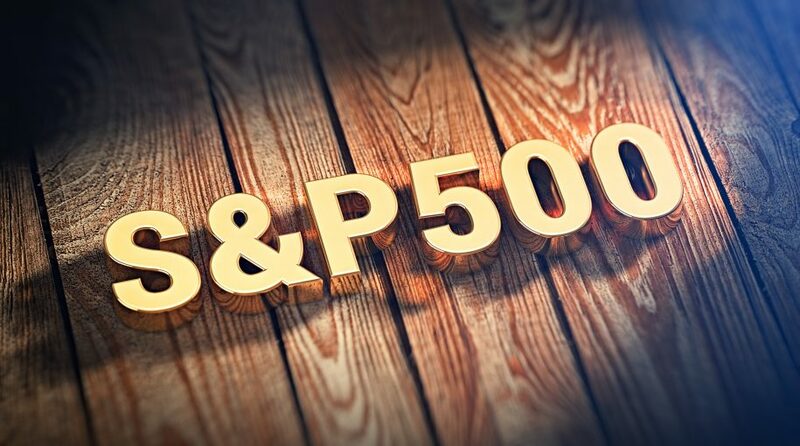 However, there’s been a disconnect between the technicals of the S&P 500 and the broader macroeconomic environment–something traders will watch closely. “On a valuation basis this market has risen to reflect a macro environment that is materially more positive than the one we currently have, and as a fundamentals-driven analyst, that makes me nervous over the medium term,” Tom Essaye, founder of Sevens Report Research said in a note Tuesday. “The current macro setup much more matches the ‘Scattered Storms’ scenario, but the market valuation is reflective of a ‘Partly Sunny’ environment. That’s a discrepancy that will have to close,” Essaye added.